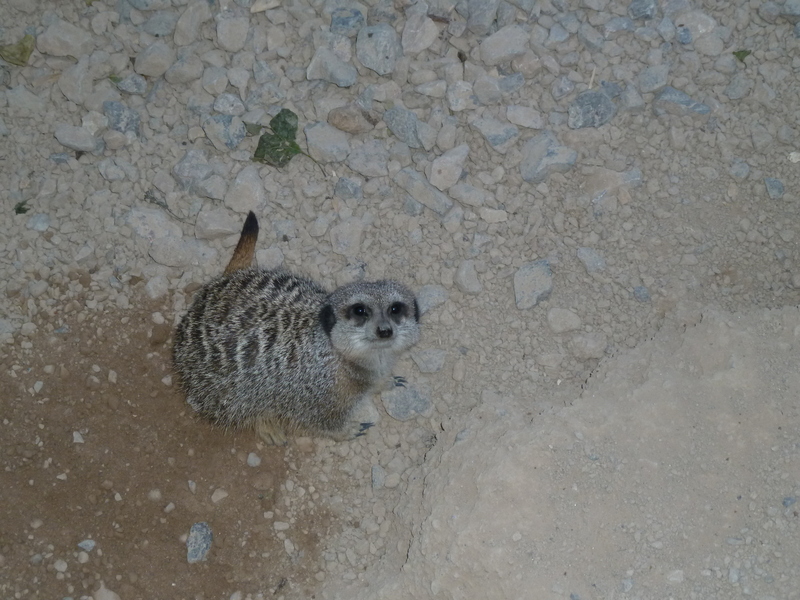 Zoo Lates. 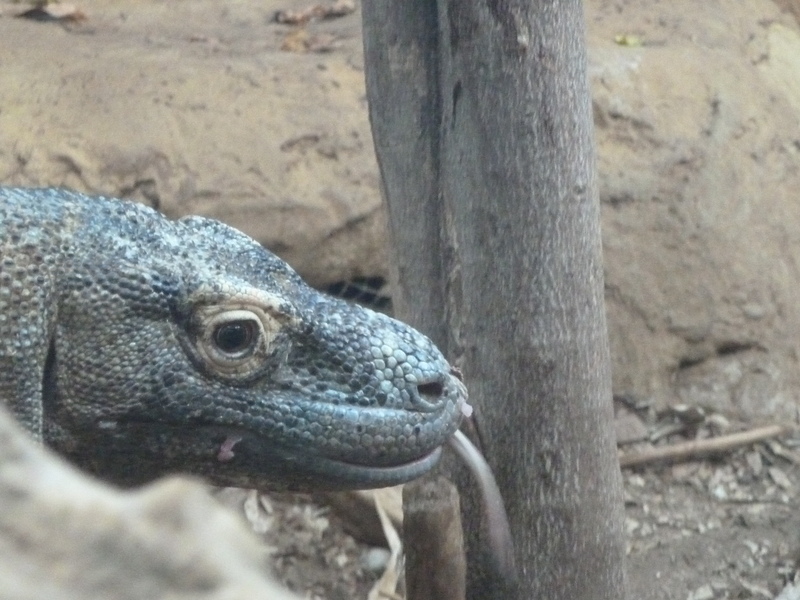 An adults-only party at London Zoo. I must admit I was a little sceptical. Was this really going to be appealing? And surely allowing alcohol-fuelled revellers to run about in close proximity to wild animals is a recipe for disaster? Well, I’ve yet to hear of any humans being munched or of any alcohol-poisoned animals, but I’ll say that on my first point, I was entirely wrong: Zoo Lates is deliriously good. It’s a carnvalesque party that borders on the surreal. 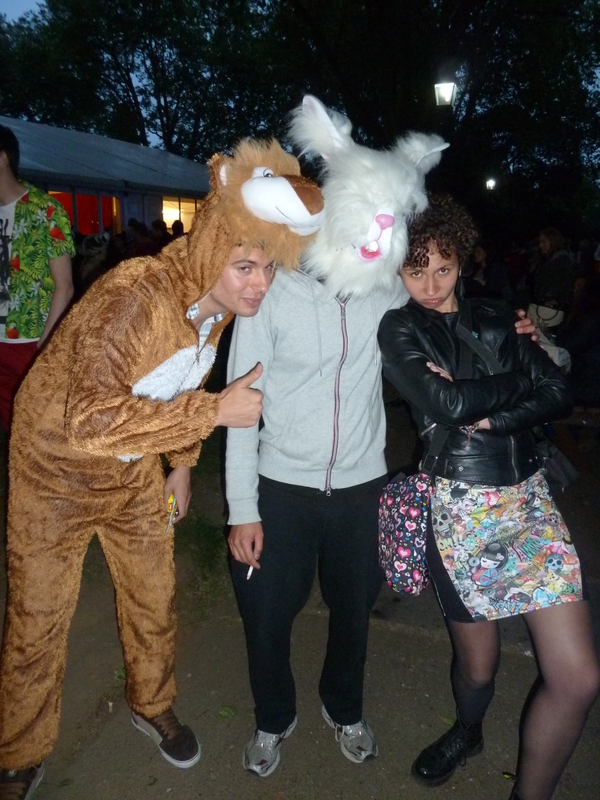 Imagine crowds of people dressed as animals, drinks and street food in hands, strolling around and admiring animals. I wouldn’t want to tackle what this scenario says about human nature. 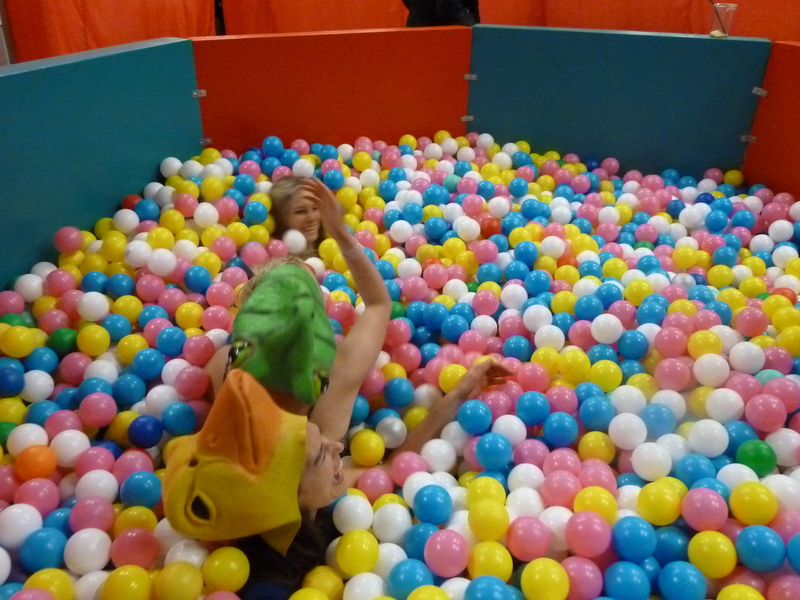 Instead, let’s take it for what it is: crazily good fun. 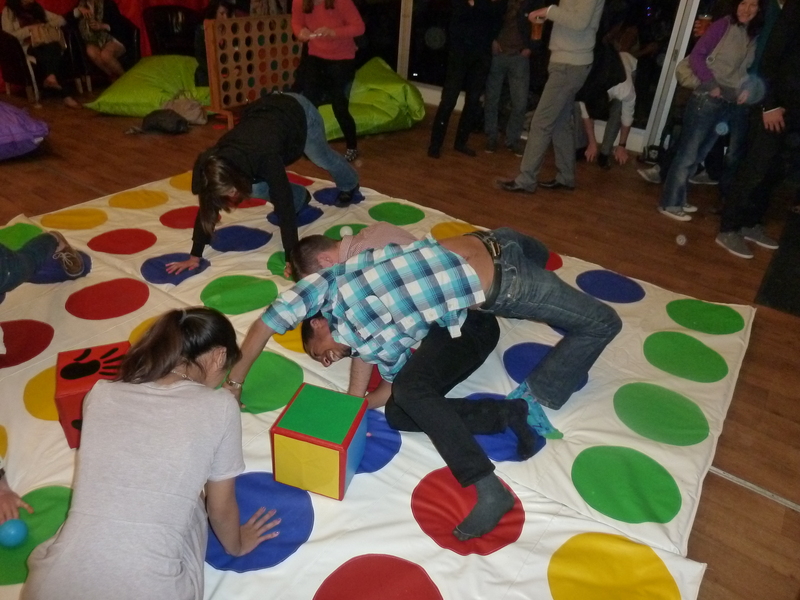 Women dressed in feathers, giant twister, a ball park and lots of costumes brought out the kids in everyone. Plus there were lots of awe-inspiring animals, and feeding demonstrations and talks, including an introduction to the Zoo’s newest residents, Sumatran tigers Jae Jae and Melati, who live in a swanky £3.6m Tiger Territory. 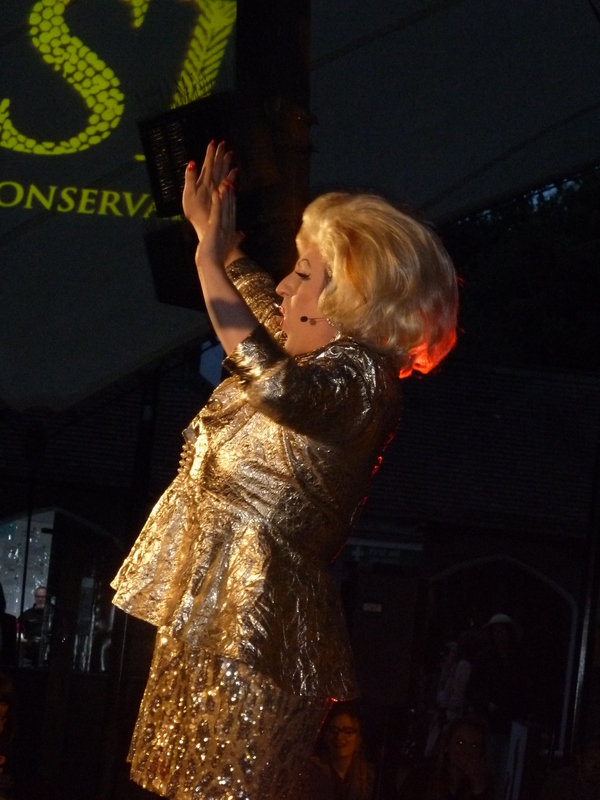 Oh, there was also a drag queen swallowing balloons. 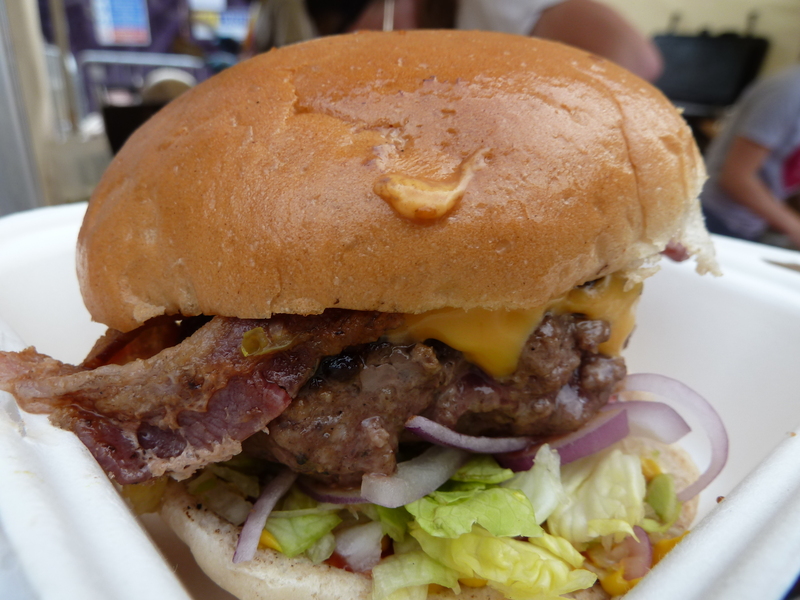 I, of course, tucked straight into the street food and got this fabulous Girzzly Bear burger (£7 – smoked bacon and bacon jam) from Burger Bear Tom. It was perfectly seasoned with just the right amount of sauce and the patty was succulent and flavourful. It was a good start to the evening. 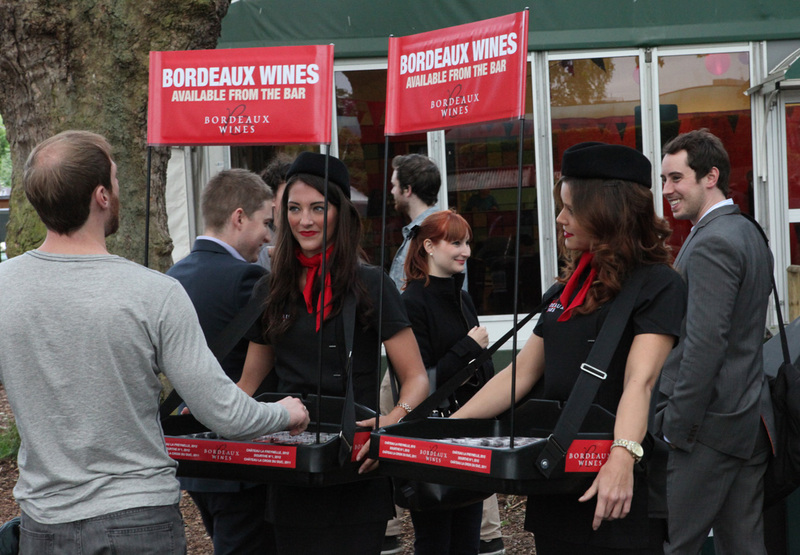 Bordeaux Wines are supporting the event and have deployed some smartly-dressed usherettes with trays of free samples. 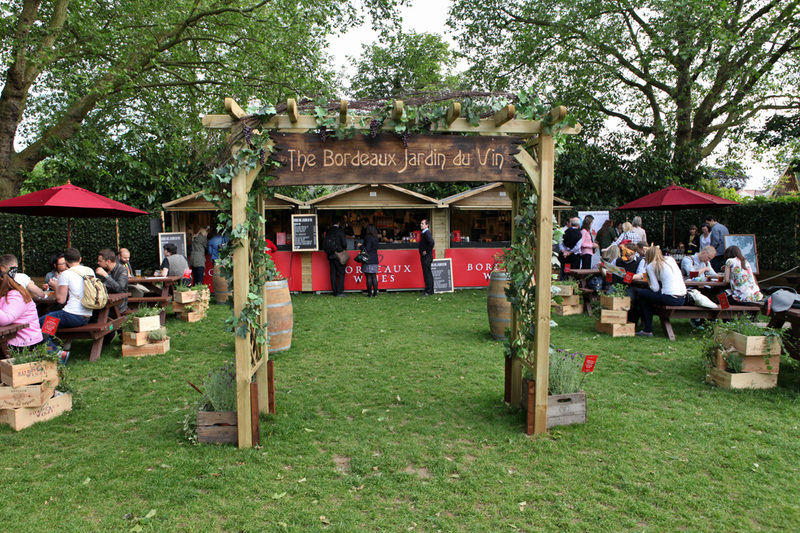 A lucky few of us were invited to Bordeaux Jardin du Vin for some more in-depth wine-tasting… in the name of quality control purposes, of course! Bordeaux is a very large wine-producing area in France, with around 100,000 hectares of land producing 700 million bottle a year. 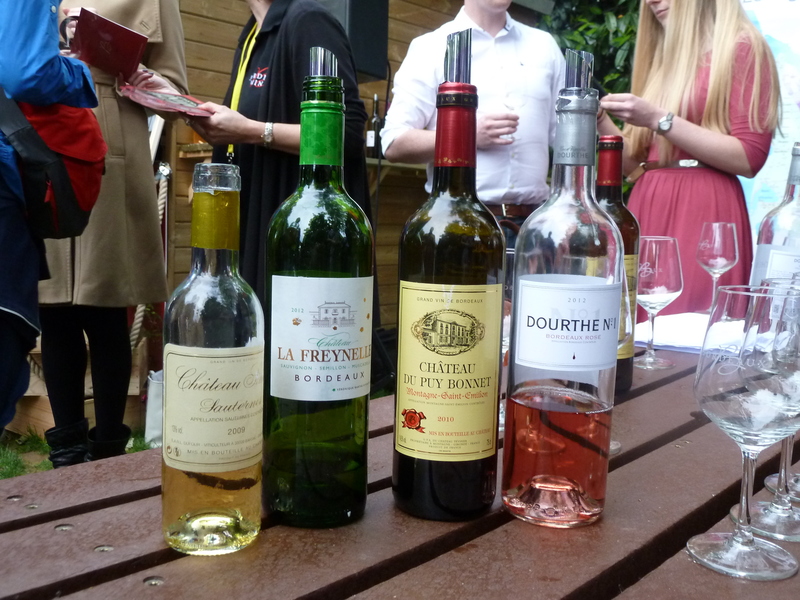 Bordeaux Wines’ motto is “good food would choose Bordeaux” and, having been brought up by foodie parents who drink a lot of Bordeaux wine, I would have to agree. Château du Puy Bonnet 2010 – This is a very approachable red from the Montagne Saint-Emilion region on the right bank of the Dordogne. It was smooth and full-bodied, with a warm fruitiness. Château La Freynelle 2012 – Combining Sauvignon, Sémillon and Muscadelle grap varieties, this is a light and fresh wine, with floral undertones. Dourthe No. 1 2012 – A dry, classy and elegant accompaniment to seafood or summery puddings, it has a deep and complex flavour with perhaps a whisper of raspberries? Château Simon 2009 – A juicy dessert wine from the Sauternes region of France. It is made from Sauvignon, Sémillon and Muscadelle grapes that have been infected by noble rot, causing them to be partially raisined. This wine steered away from extreme sweetness and had delightful hints of grapefruit and barley sugar. 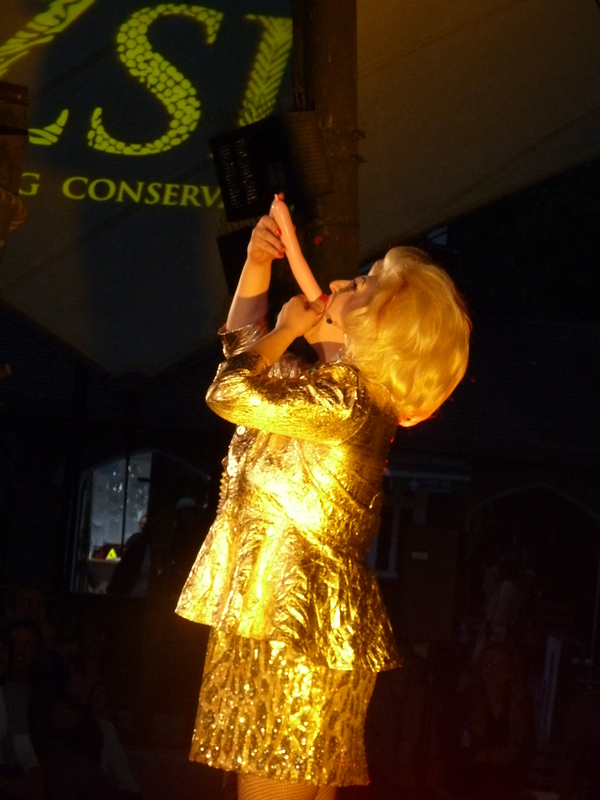 Sadly, Zoo Lates is sold out for the rest of the summer, but I advise you to sign up to the mailing list to be first in line for tickets next year. Hello! 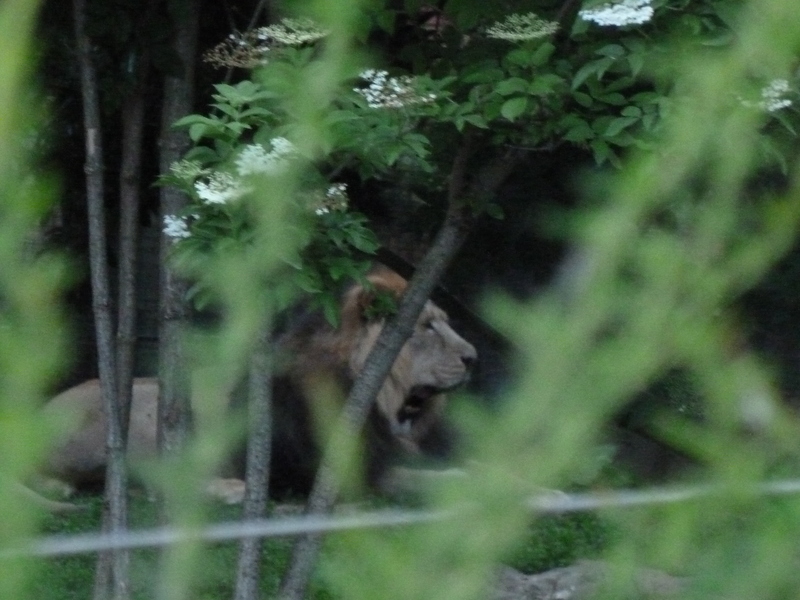 Glad you had a great time at the Zoo lates, I booked tickets for the 23rd of July and despite my absolute love of Zoos, I’ve never been to a ‘Zoo Late’ before; so when your review popped up onto my reader I was excited to see what you thought of it. Grizzly Bear burger looks absolutely delicious and I’m now even more excited for it.